Senator and former president Fernando Collor is a defendant in the Lavo Jato operation and the target of four other investigations. A survey by Folha de Sao Paulo in the country's state, federal and supreme courts shows that the Lava Jato operation and its ramifications, as well as other embezzlement investigations, are a thorn in the side of at least eight potential candidates. This group is led by Lula who was sentenced to 12 years and a month in jail, followed by the country's current president, Michel Temer (MDB), accused in two cases and targeted by two ongoing investigations, Senator and former president Fernando Collor (PTC), who is a defendant in the Lavo Jato operation and the target of four other investigations. Also, the president of the Lower House, Rodrigo Maia (DEM), is being investigated in two cases in the biggest operation against corruption in the history of Brazil. 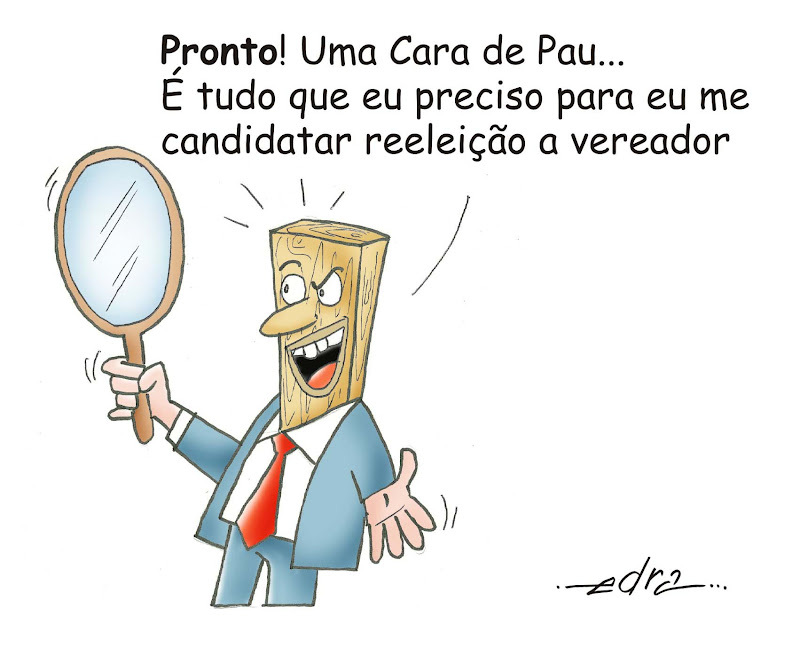 The former mayor of São Paulo, Fernando Haddad, and the former governor of Bahia, Jaques Wagner, who could run as a plan B in case Lula is not eligible, are also the targets of investigations. The former governor of São Paulo, Geraldo Alckmin (PSDB), had his case recently sent to the electoral courts, which made him avoid the immediate sight of the Lava Jato operation. Another would-be presidential candidate under investigation is Paulo Rabello de Castro (PSC), the president of BNDES, the country's state-run development bank. There is a second group facing charges for statements that could be considered racial crimes. The head of this group is Jair Bolsonaro (PSL), one of the leaders in the poles in the scenarios without Lula, reaching 17%. Tags: 2018 Brazil Elections, Brazil, Brazil corruption, corruption, Lava Jato operation, Lula da Silva, operation Car Wash. So the question AGAIN is; which of the corrupts will be the next president? The obvious answer - no doubt- is: The one against whom the evidence is bare minimum; WILL be the NEXT President - if at all the masses ARE seriously concerned about voting! Well, after all, the system works! Most candidates and the current president are accused, but the one to go to jail is Lula da Silva--isn't it what counts after all? If things go according to plans, any action against the winning candidate will be quickly dropped--as it happened with Argentina's president Mauricio Macri--and the vessel will keep sailing.